‘If China sneezes, the rest of us will get pneumonia’ – has become a pretty common saying nowadays and, judging by the influence The World’s Factory has on global economy, I’m afraid that we are far from being considered ‘immune’. But did it catch a cold? 663% year-on-year increase in net income. 397% year-over-year increase for one business segment. 189% YoY increase for another. 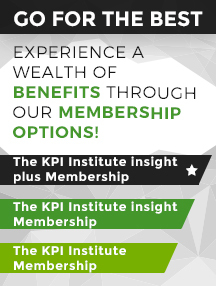 For the report Performance Management in 2012, The KPI Institute conducted 12 semi-structured interviews with practitioners, academics and consultants, who created a detailed image of Performance Management as a discipline. 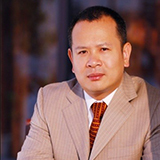 Dr. Feng Cai Qiu, Executive Director/Senior Partner at Singapore Empower Consulting Group Pte, China was one of the consultants that The KPI Institute interviewed.